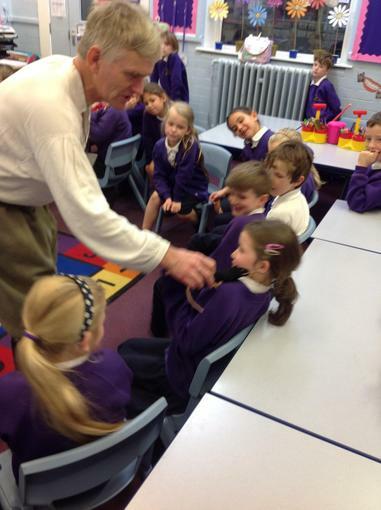 Mr Phillips teaches Topic in 3P. 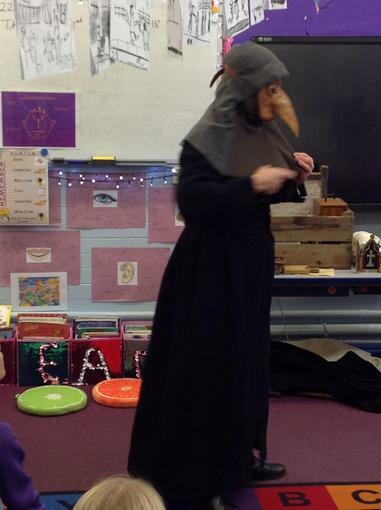 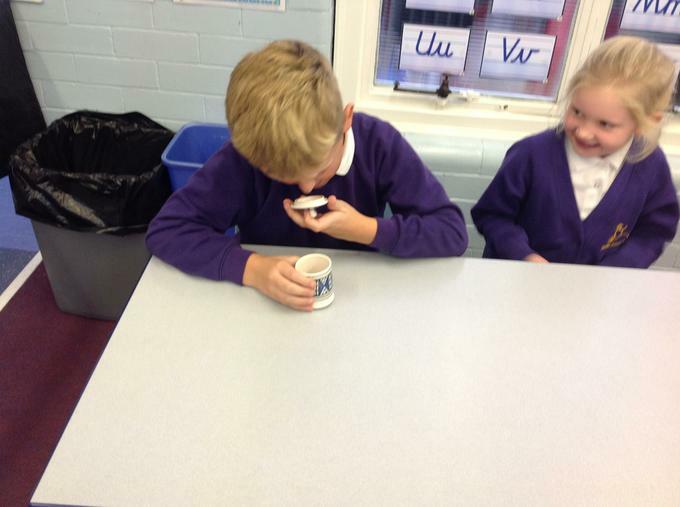 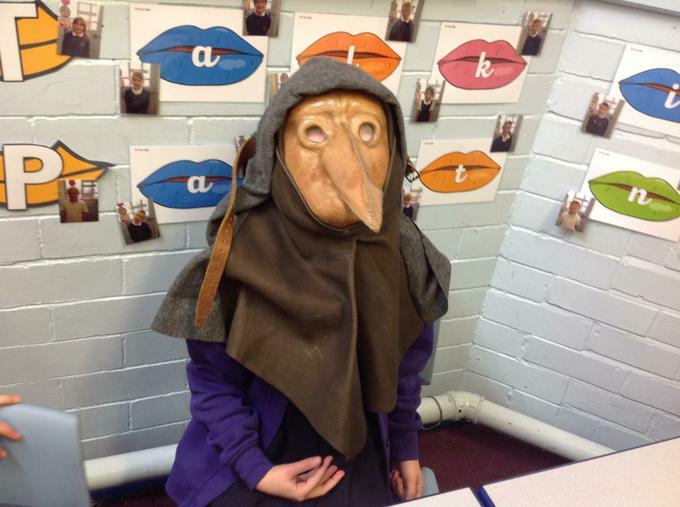 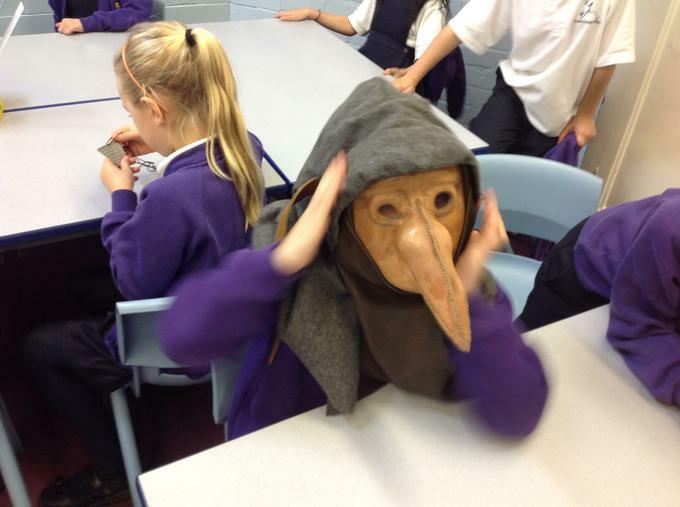 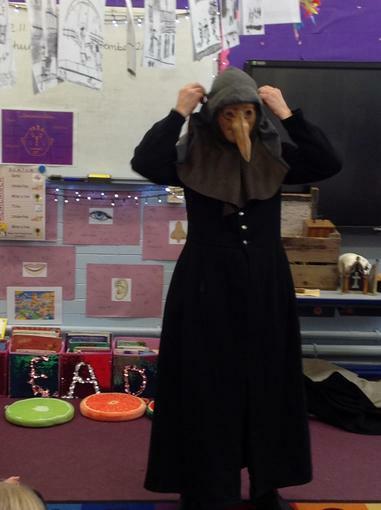 This half term our topic is 'The Great Plague'. 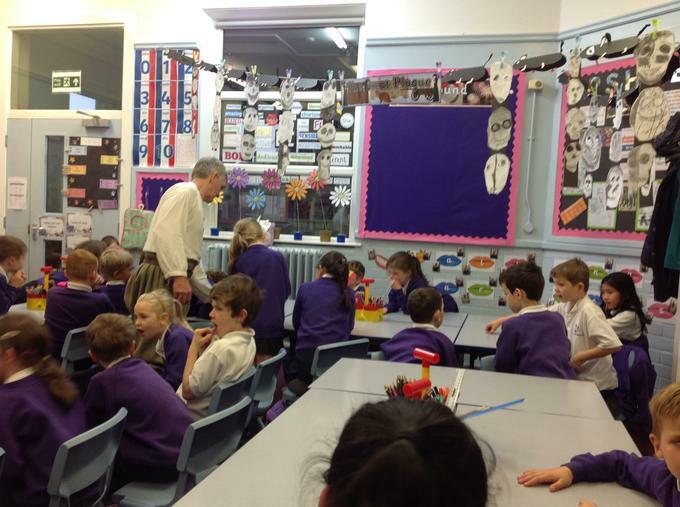 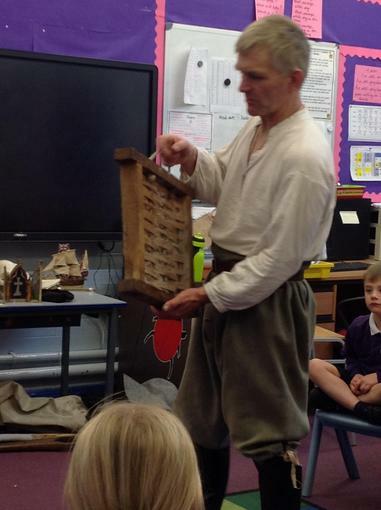 On Thursday we really enjoyed a visit from Adrian Worrall. 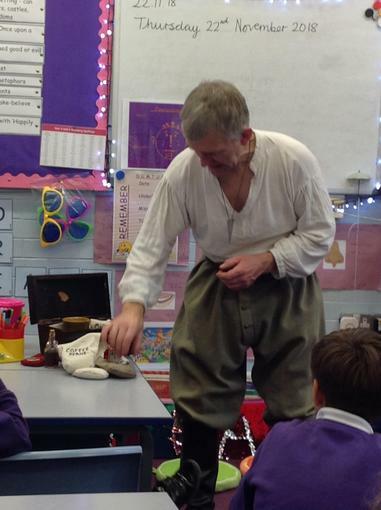 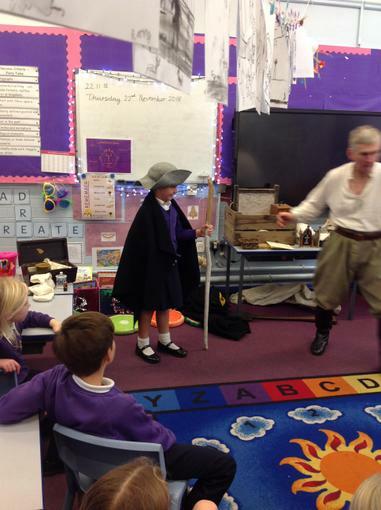 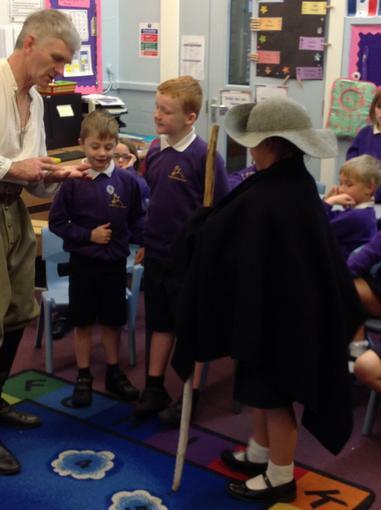 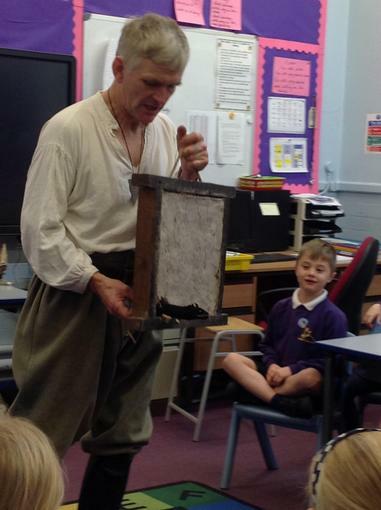 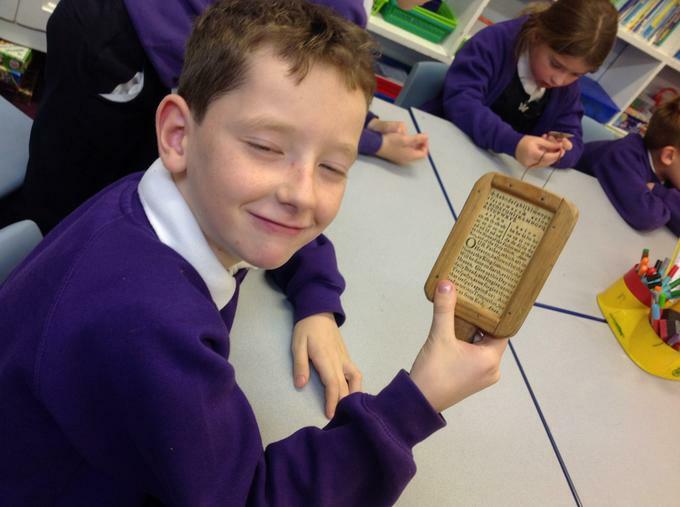 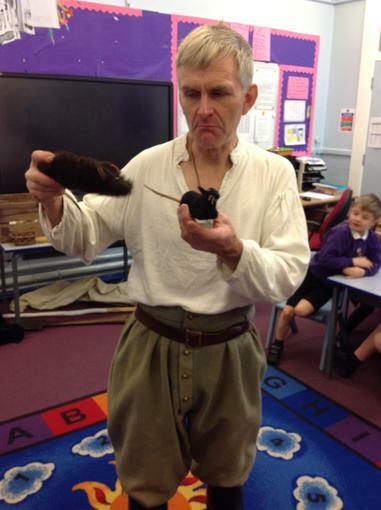 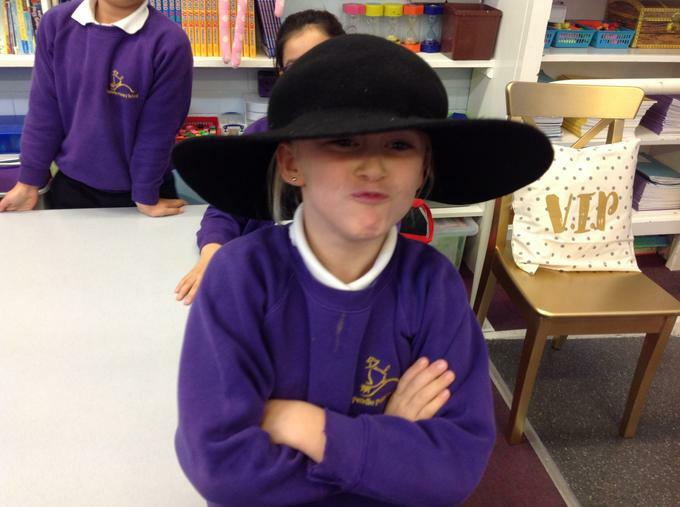 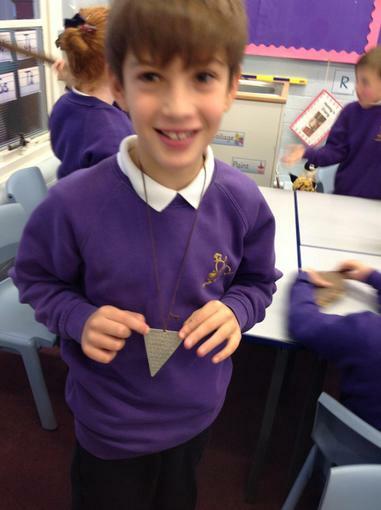 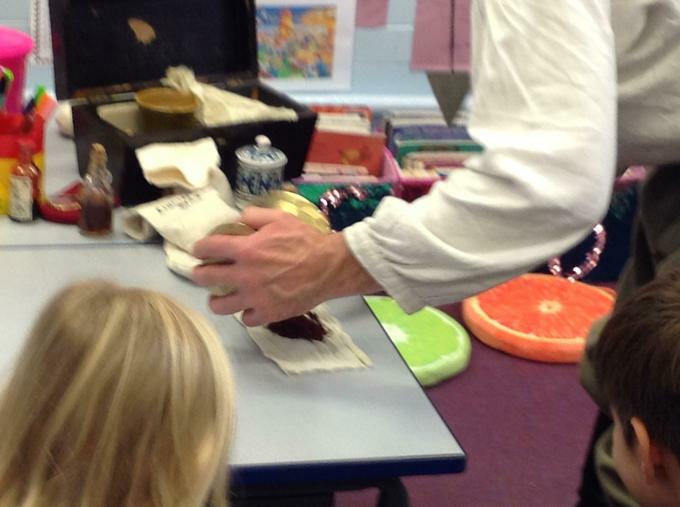 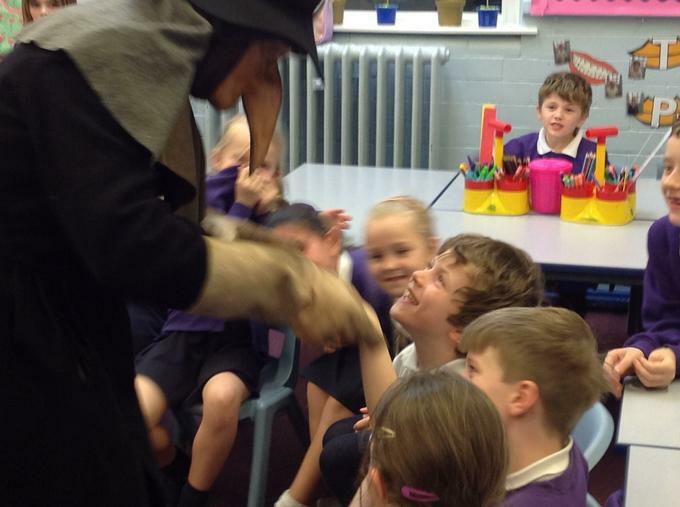 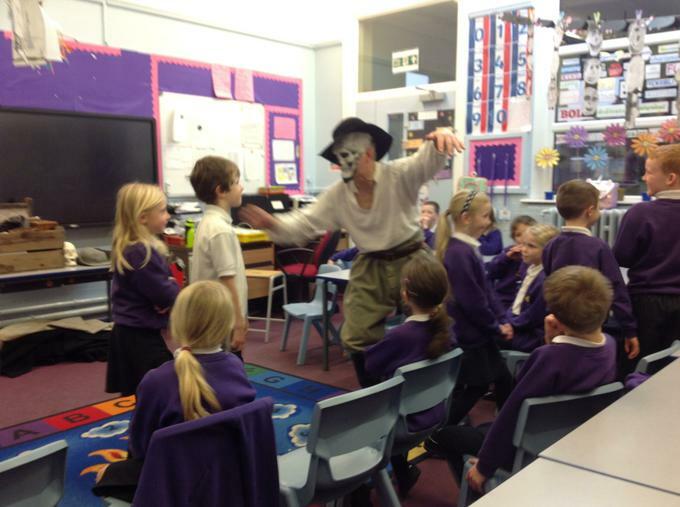 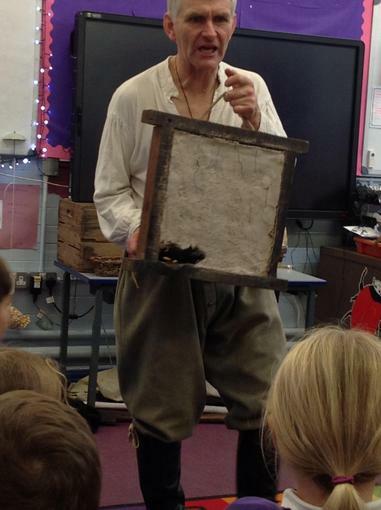 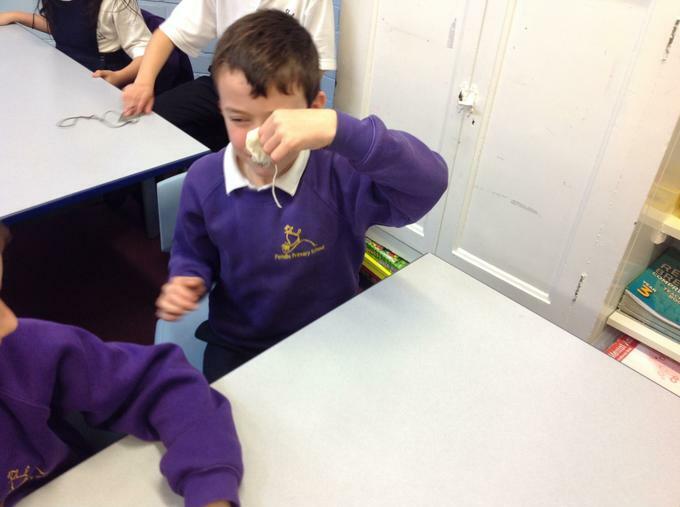 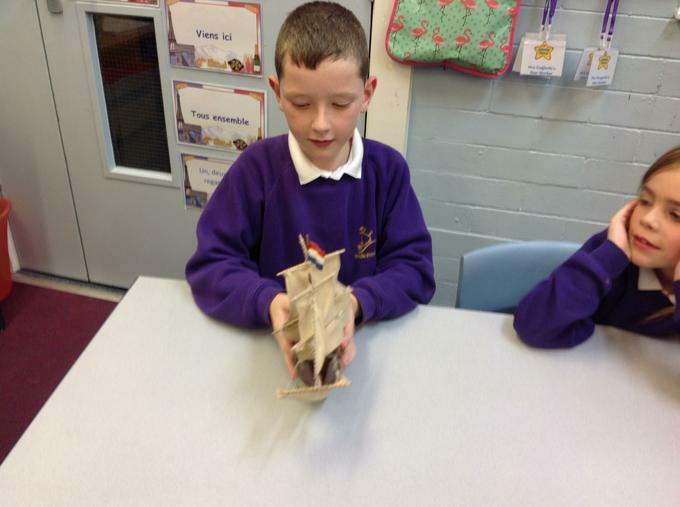 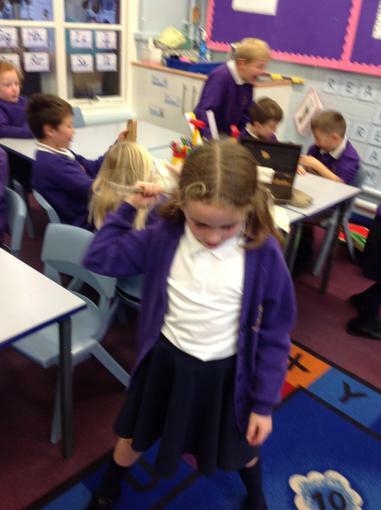 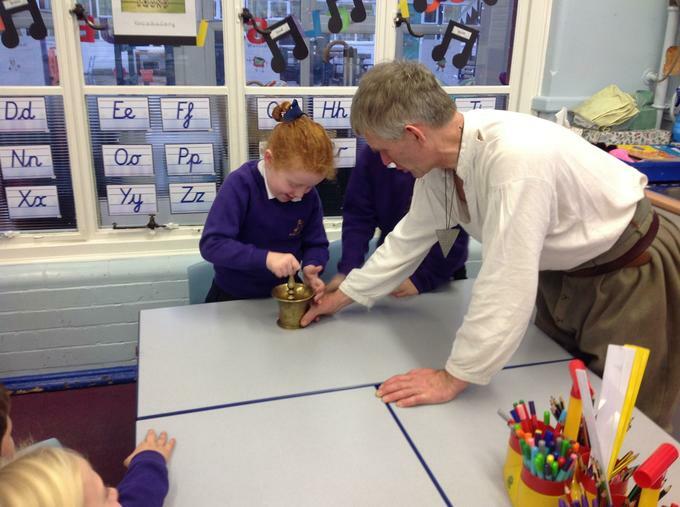 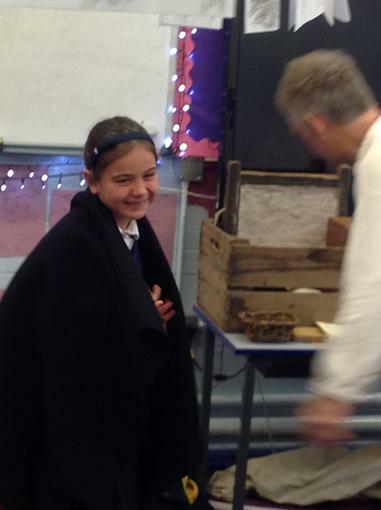 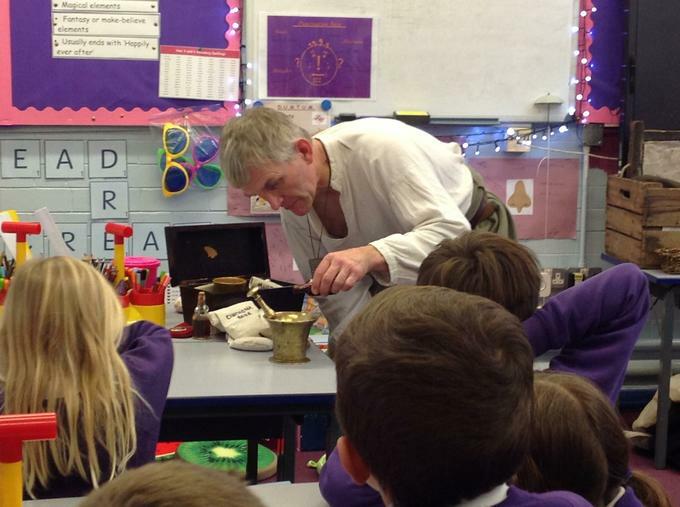 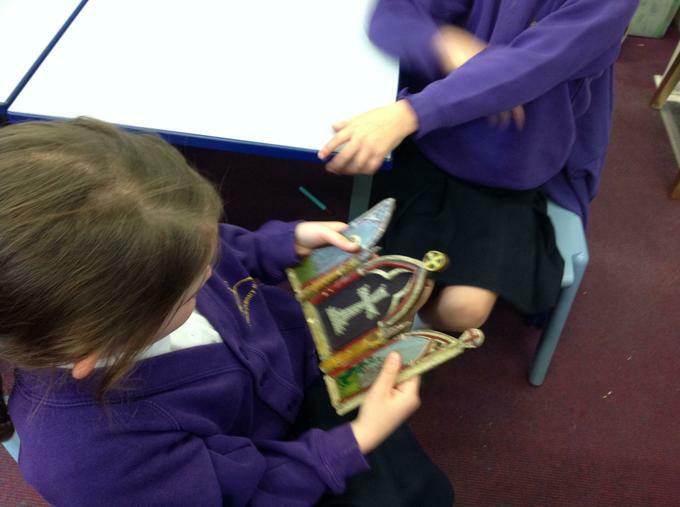 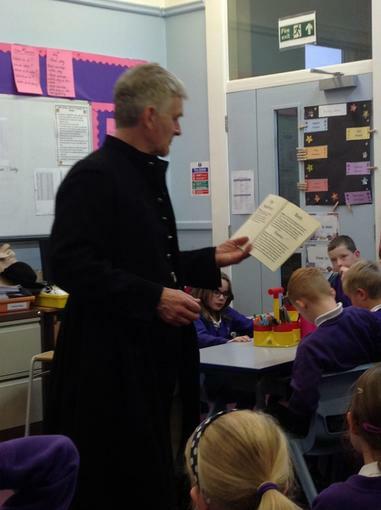 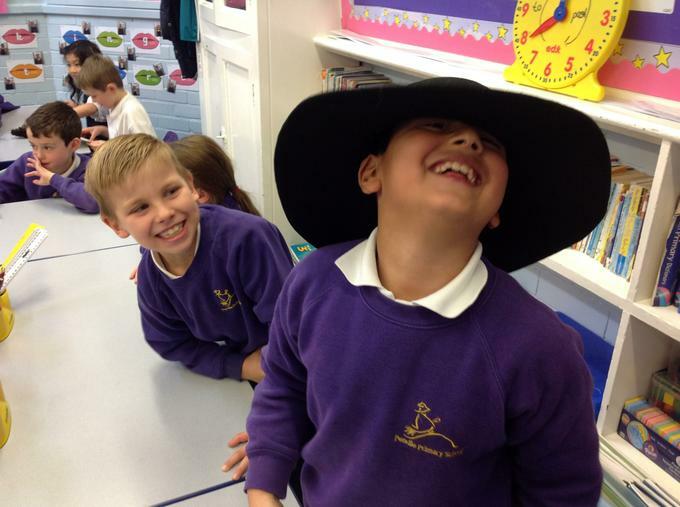 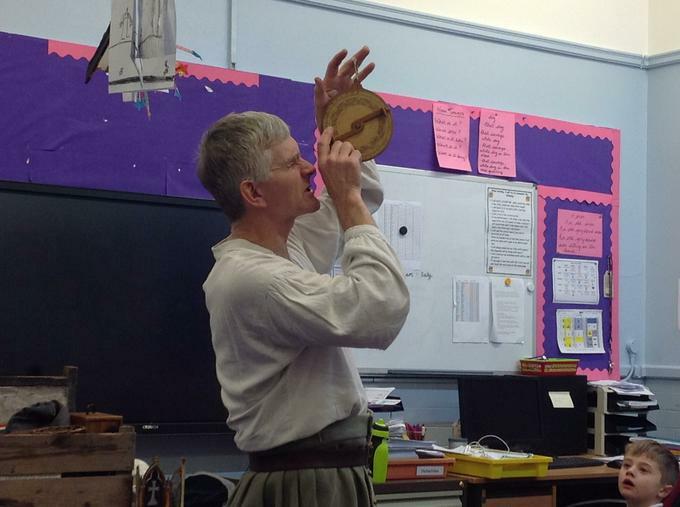 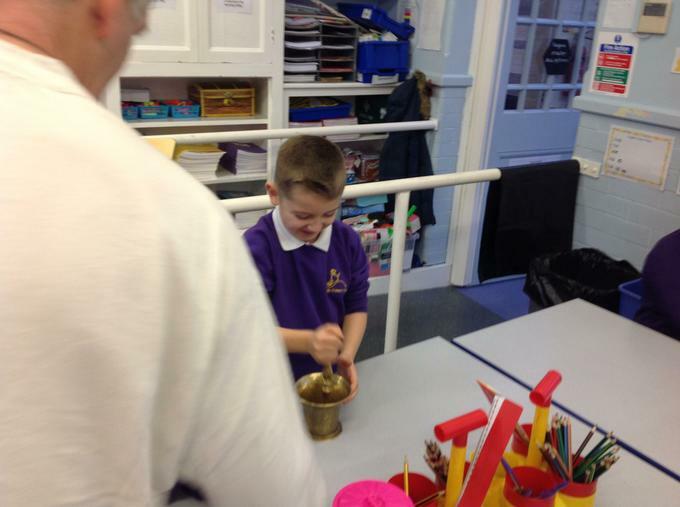 He brought lots of artefacts and told us all about life back in 1665. 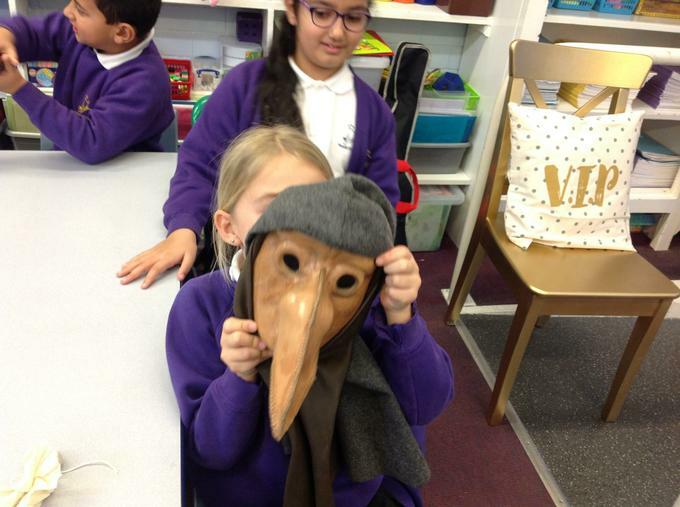 We found out what people thought about how they could catch the plague, how they tried to prevent it, their remedies and the suffering they endured. 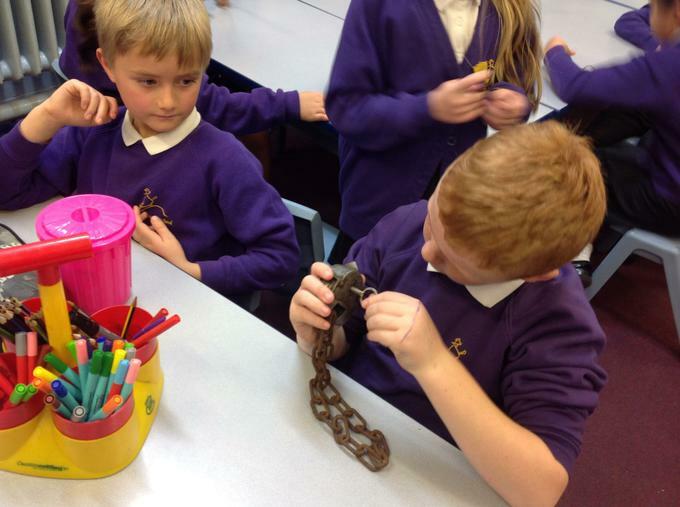 It was really informative and engaging! 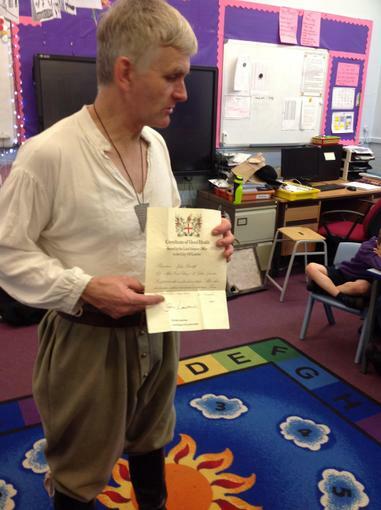 Thank you to Friends of Pendle for their kind contribution to our special day.